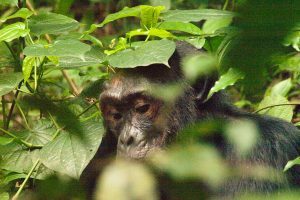 Lake Mburo National Park is about 370km2 in size making it the smallest of Uganda’s National Parks. It’s located along the busy highway that connects Kampala to Southwestern Uganda. 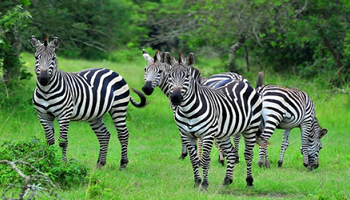 Lake Mburo national park is also home to about 350 bird species and several mammals among which are its unique Zebras, Giant Eland and the recently added Giraffes. 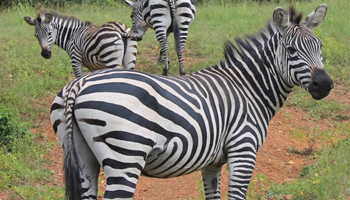 Depart Kampala for Lake Mburo National Park via Masaka town with a stopover at the equator for the water experiment. Arrive the park to have lunch at our overnight accommodation and relax before going out for an evening game drive to end the day. 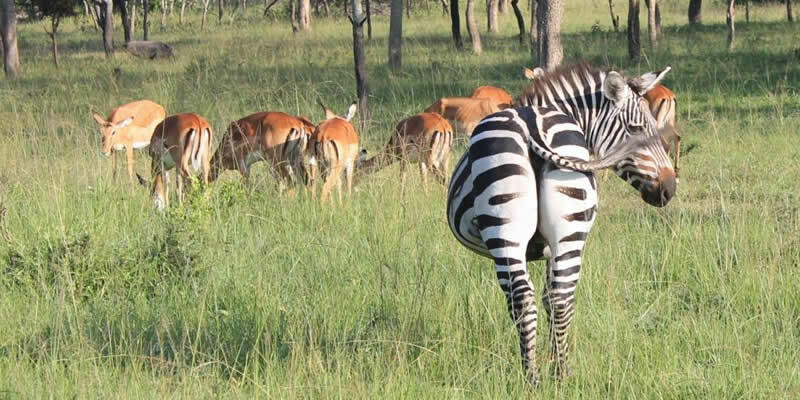 Highlights of the game drive include: Zebras, Giraffes, waterbucks, impala, leopard, reedbuck, buffalo, defassa, oribi, topi and elands. Alternatively join in for a private sundown wilderness experience, or a horse riding safari into a breathtaking landscape. This is an exciting safari activity that offers visitors a new way of watching wildlife up-close without scaring them off. After an early breakfast go for a nature walk in the park accompanied by a game ranger, across the observation platform and via the salt lick. The observation platform overlooks an area of salty soil that wildlife often collect for a salt lick. Return from the nature walk to relax and unwind before heading out for a relaxed boat ride down the Eastern banks of Lake Mburo and the highlights of this activity include: several bird species, like the fish eagle, colorful king fisher and on a lucky day you might see the shoe bill, while the animals include: hippopotamus, Zebras, and buffalos among others. Wake up to an early morning game drive before embarking on the return journey to Kampala with a hot lunch en-route to be dropped off at your overnight hotel or place of residence or Entebbe International Airport for your onward flight home. A boat trip along Lake Mburo.